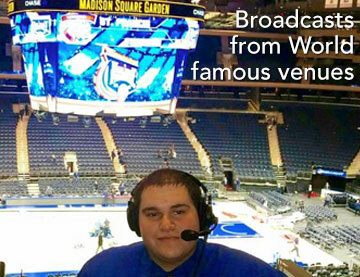 Radio Hofstra University thanks James Metzger and the Whitmore Group for generously supporting all Hofstra Pride sports programming on WRHU FM. 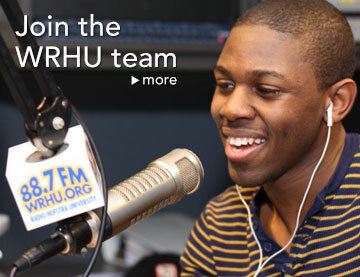 Each year, WRHU broadcasts live over 100 Hofstra Pride Sports Games: Lacrosse, Basketball, Baseball, Softball, Soccer, Field Hockey, Volleyball, and more on WRHU FM, GoHofstra.com, and or the HAWC - Hofstra Alternative Web Channel. 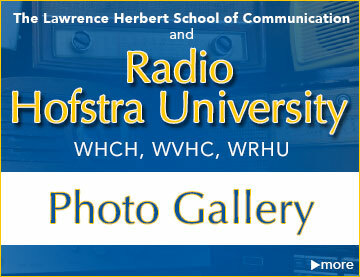 WRHU audio play-by-play for select Hofstra games is converged with live video through Hofstra Pride Productions. 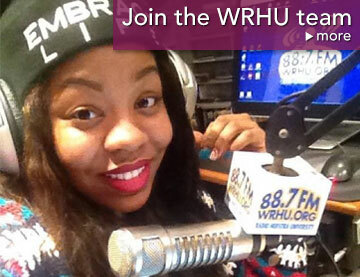 The Locker Room (Sundays 8-9p) - Weekly recap / analysis of Hofstra Sports. 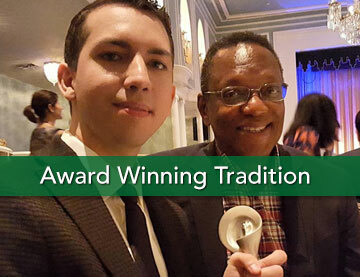 And other seasonal sports talk sho0ws like The Batters Box (Baseball Talk), and Top Post (LAX Talk). 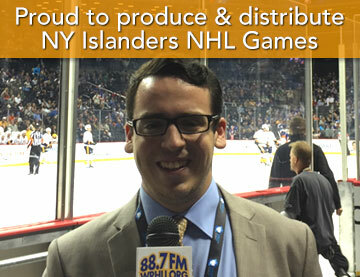 WRHU is world famous for producing and distributing over 675 live NY Islanders game broadcasts over 9 NHL seasons. 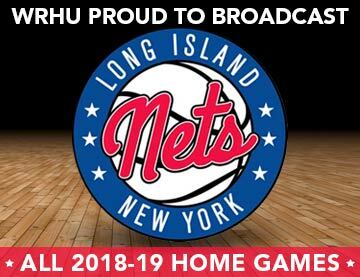 WRHU student staff also produce and air games for the Long Island Nets NBA G-league franchise and the Long Island Ducks Atlantic League Franchise and cover world class sporting events like the Belmont Stakes.